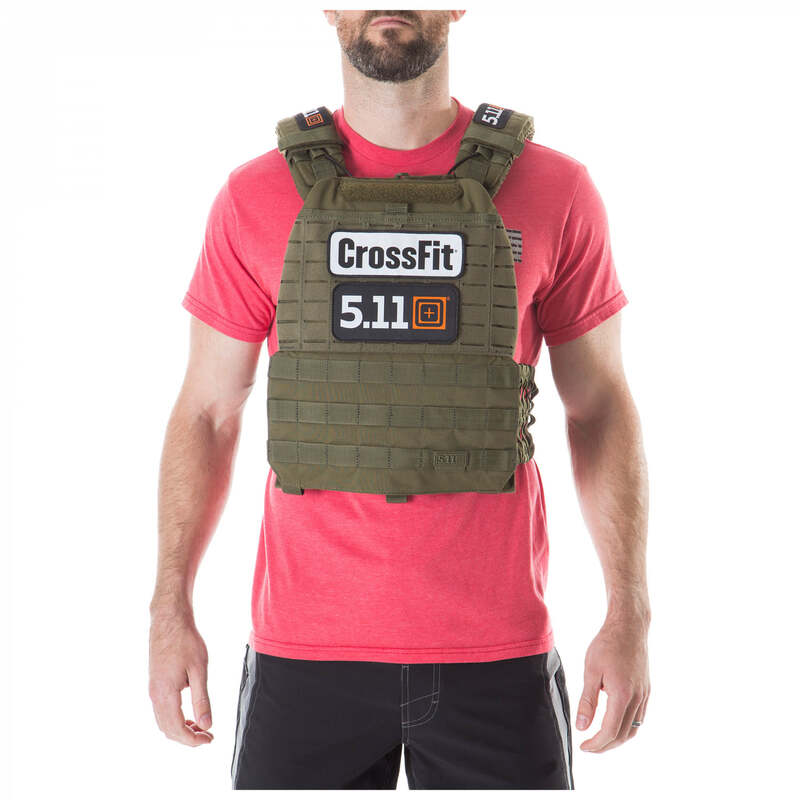 Our popular Tactec® Plate Carrier now comes fully customized for the CrossFit® athlete. 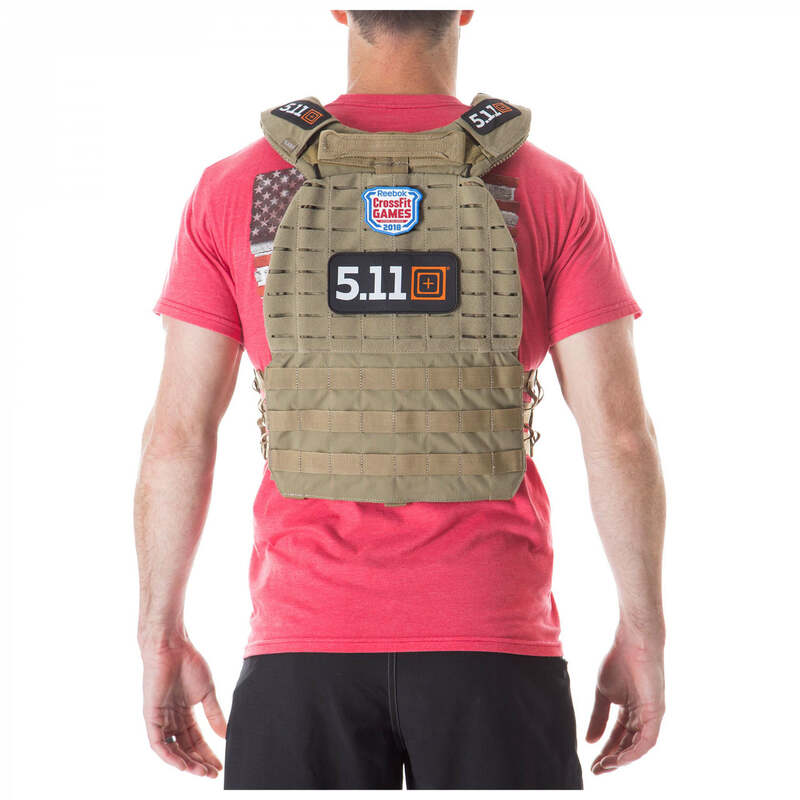 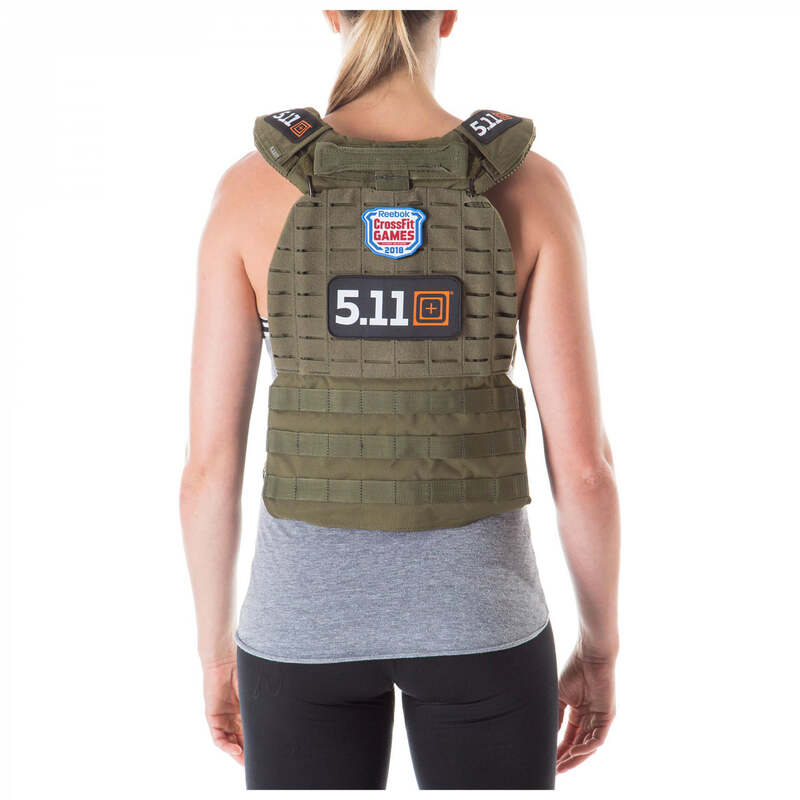 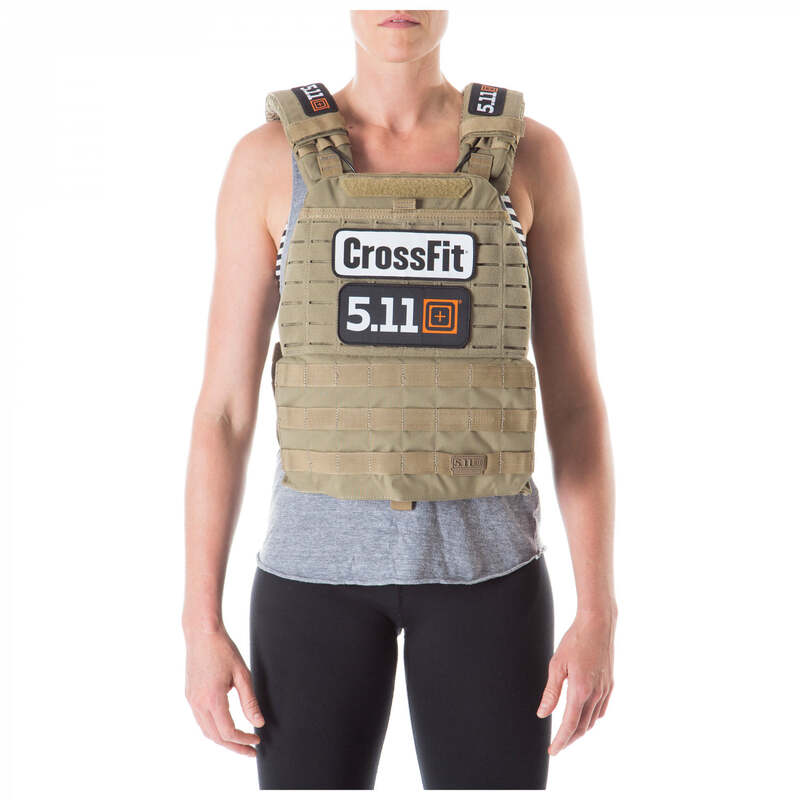 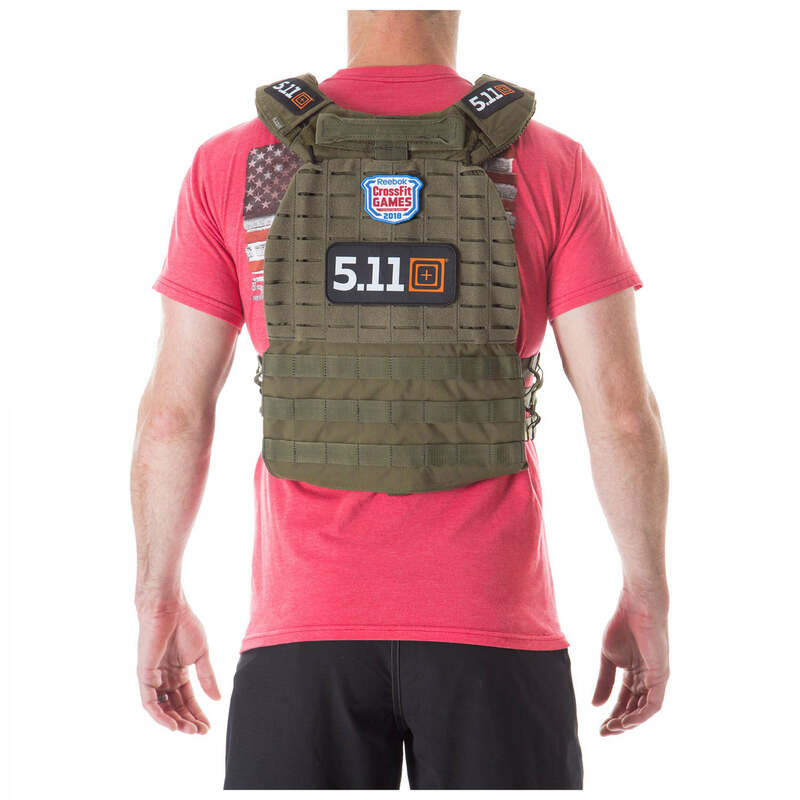 Built with the same great design as our popular Tactec Plate Carrier, you can train like the Pro's with the 5.11® Tactec Plate Carrier - CrossFit® edition. 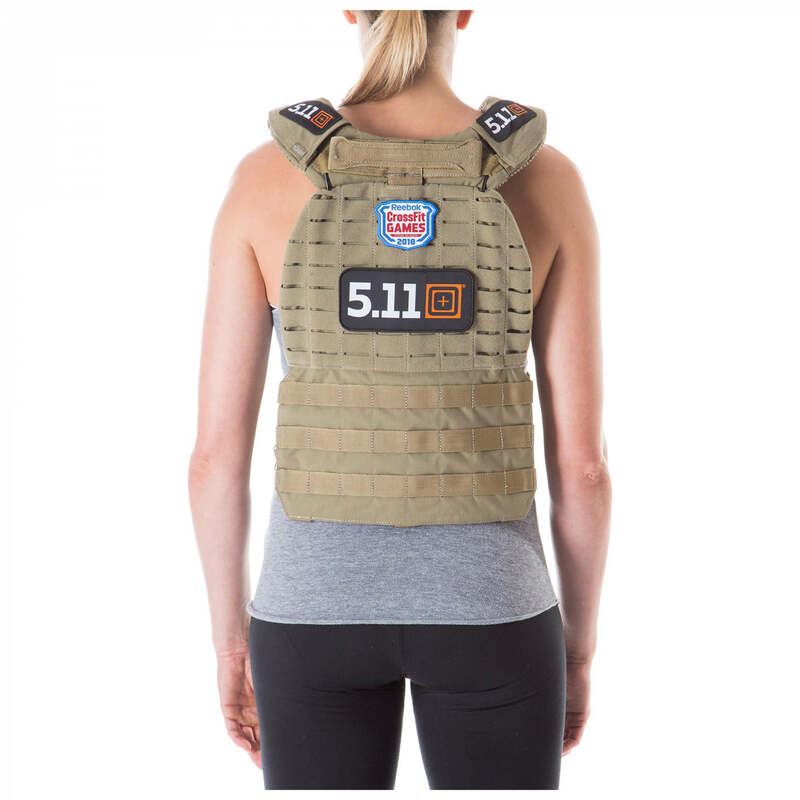 For extended length cummerbunds, click here. 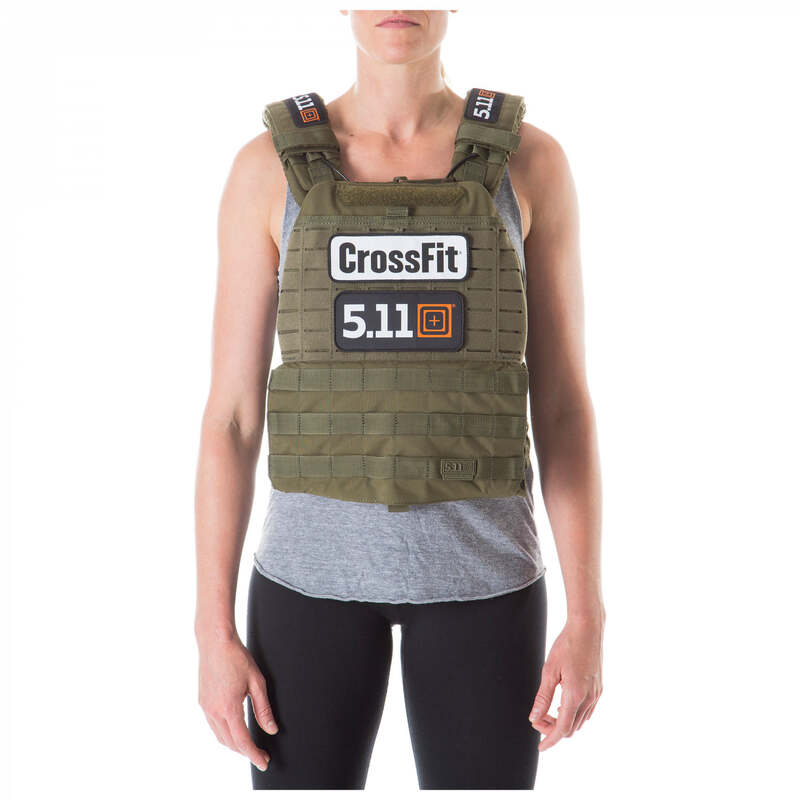 56100CF18188 - Oliv 229,95 €* Ausverkauft! 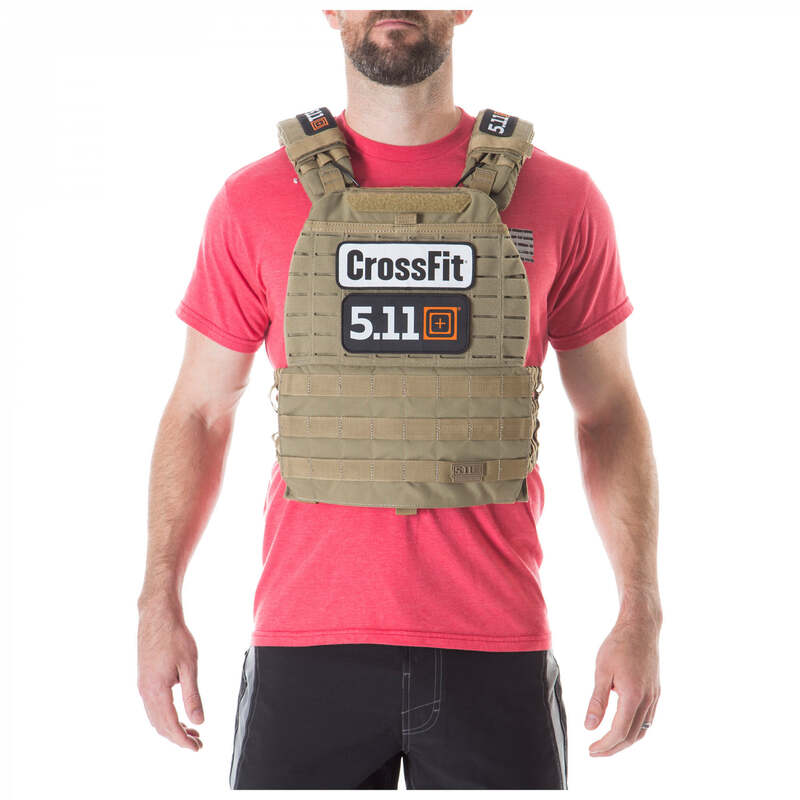 56100CF18328 - Sandstone 239,95 €* Ausverkauft!